Hair transplant is the only one method which provides relief to patients from hair loss. It is one of the rapidly changing procedures in aesthetic surgery. The recent art in hair restoration help in improving the concept of using follicular unit grafts. The results of hair restoration are natural and provide a very high level of satisfaction to patients. Today age-related hair loss is a major concern in the era. Many mid-twenties age started to notice thinning and lost hair. It usually hit the psychological balance of mind because the front and top of the scalp are the most important part of the appearance of the person. These areas are the first priority for every guy. Hair transplant is a surgery where surgeons remove hair from the dense safe area and implant in that area where there is no hair. The hair is usually taken from the back area of hair, chest or beard. It is one of the safest procedures to grow hair naturally. This procedure takes around 5 to 6 hours depends upon the size of the area need to be treated. In that procedure, the new hairline is designed which change the appearance drastically. As the hair grows after few months this will build your body language and personality. Our doctors at Rejuvenate; suggest that the procedure must be done after the age of 24 unless a grade of baldness is more than grade IV and it is causing severe anxiety to the person affecting his carrier. They believe that too early hair transplant may miss the areas that are going to be lost within the next few years. So they may need more sittings in the future. As a general rule, it should be better if you take medical treatment for the remaining hair on the scalp so as these hairs can add to the result, even you can delay the hair transplant if you take proper medical treatment. As for treating the baldness at this early age, there are many treatments available where you don’t need a hair transplant, in fact, you just need a good consultation from the doctor and need to take proper medication as well as need to maintain the diet. Many hair experts believe that the delay in hair transplant for a few years will also reduce the chance of the poor cosmetic result and prevent premature hair loss of existing additional hair. If you are a teenager and facing a sign of hair loss then there are various numbers of alternative methods to reverse the sign of hair loss. 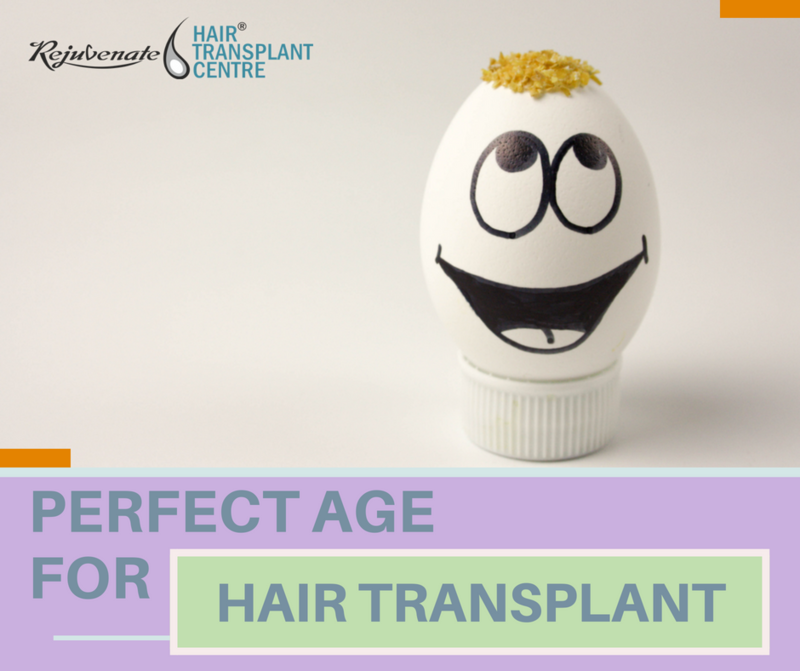 Hair transplant is the permanent method to grow hair but if are at the age of 20 to 25 then you can use the non-surgical treatment to save your hair by taking PRP method, Laser method, medications or by natural method. Natural Method: – If you want to reduce your hair fall by using natural technique then start eating healthy food which is highly rich in protein and vitamins. The simple science with this is that what we eat affect the way we feel and look. And the hair is not an exception from it. The true nutrients are the building blocks of beautiful hair where vitamin D particularly helps in maintain the hair follicles and also stimulate hair growth. The second method to save your hair is to reduce the stress. At this young age, try to live a stress-free life. As it is not possible to completely eradicate the problem but try to be free in every happening situation. To control this stress must try to join meditation or yoga classes. At this young age also try to avoid hairstyles gel because these gels have alcohol which damages the strength and longevity of hair. PRP Method:- For any person either it will be a teenager or an aged person the effectiveness of PRP method shows good results in hair. It is a regular treatment which helps to minimize the problems of thinning hair and hair loss due to various reasons. This method starts rejuvenating the hair follicles and prevents the risk of hair loss. As it uses our own body cells from blood so there is no risk involved in it. Laser Method:- It is a revolutionary method for those who are experiencing hair loss and thin hair. This therapy helps you to achieve thicker, fuller and healthier hair. The light from laser device provides energy to the hair follicle cells and produce healthy strands of hair. Medications:- There are few medications suggest by experts but make sure that you should ask your doctor before use. The most popular one is minoxidil drug. It works well if anyone uses it early as soon as you start losing your hair.